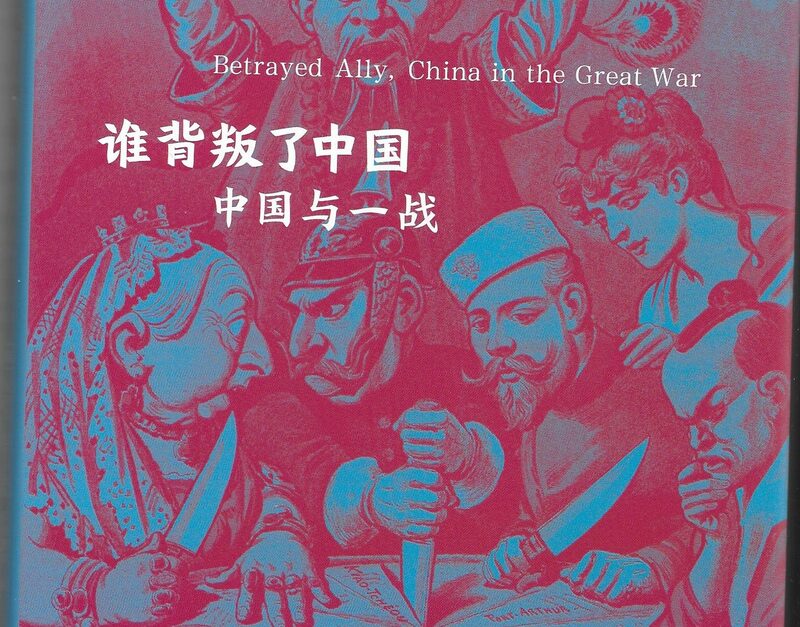 We have some exciting news about Betrayed Ally… it has now been published in Chinese! 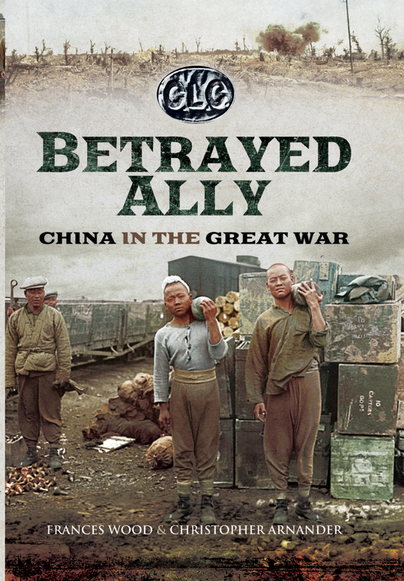 Betrayed Ally by Christopher Arnander and Frances Wood is available from Pen and Sword. In 1912 the Qing Dynasty had ended. President Yuan Shikai, who seized power in 1914, offered the British 50,000 troops to recover the German colony in Shandong but this was refused. In 1916 China sent a vast army of labourers to Europe. In 1917 she declared war on Germany despite this effectively making the real enemy Japan an ally. The betrayal came when Japan was awarded the former German colony. This inspired the rise of Chinese nationalism and communism, enflamed by Russia. The scene was set for Japan’s incursions into China and thirty years of bloodshed. 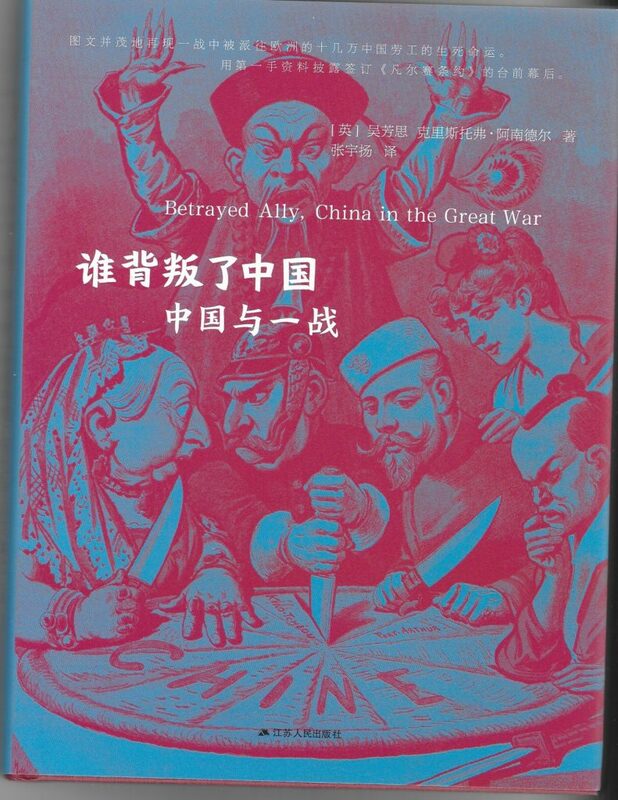 One hundred years on, the time is right for this accessible and authoritative account of China’s role in The Great War and assessment of its national and international significance. 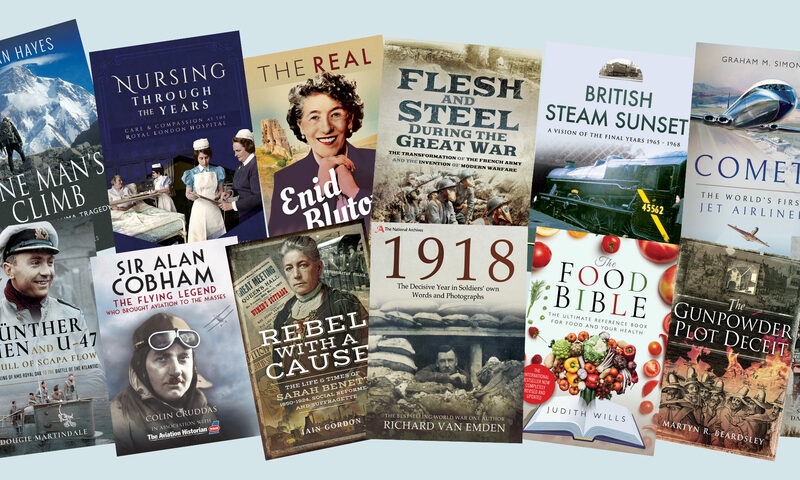 Previous PostPrevious 50 eBooks for under £5! !